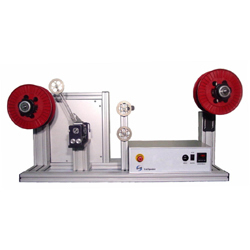 Showmark, LLC is a manufacturer of respooling and winding machines for delicate materials such as optical fiber, fine wire and other fine filaments. 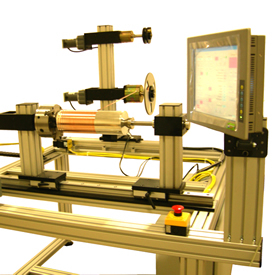 Standard and custom machinery includes respoolers & winders, payoff systems and take-up systems. 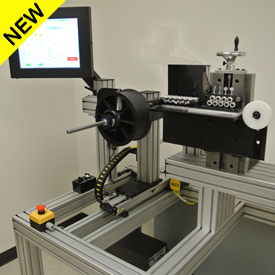 We also produce custom winding machines for the 3D printing, telecom, aerospace, medical, solar, defense, and fishing industries. 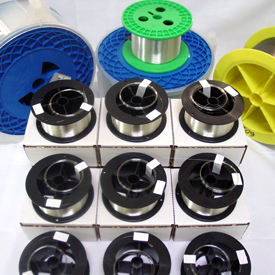 Need spooling and winding services? 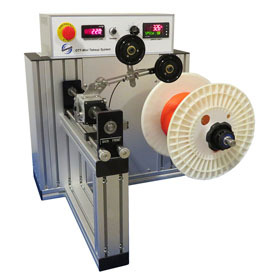 Send your material to Showmark, LLC on a bulk spool and Showmark will respool it onto smaller spools or free-standing coils. 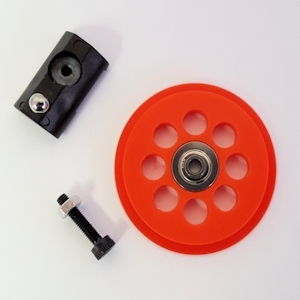 We also sell spooling machine parts such as spool adapters, guide pulleys & sheaves, and spools for holding fiber optic wire and other fine wires.